In order to avoid foreclosure in Orange County the homeowner must have received notice of foreclosure and then must move for an injunction which brings the matter before the court. Orange County may be the only place in California where such a program exists. 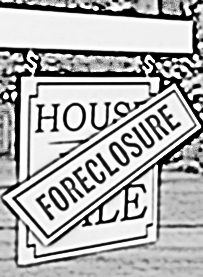 According to the Los Angeles Daily Journal local attorneys report that the Orange County program is the only legal process available which requires the lenders to make a good faith attempt at avoiding foreclosure.